Peterborough, Ontario’s Nick Ferrio returns with an album of 10 rock and roll songs called Soothsayer. The album marks a departure from his previous folk and country albums, with more of a 70’s power-pop sound, reminiscent of Elvis Costello and T-Rex, but still completely his own. With Soothsayer, Nick Ferrio has reinvented himself. He may have moved on from the folk and country sounds of his previous recordings, but for Ferrio (and his band His Feelings) feelings are still front and centre. On Soothsayer, these feelings are wrapped in the fuzzy sweaters of rock and roll and psychedelia, but fans of Ferrio’s earlier albums will find that his storytelling, and indeed his feelings, are still at the core of his music. From the laid-back, casual confidence of the title track, to the frenetic groove of That’s Not How I Remember It or the glittering guitars of Quit Acting, this record is Ferrio at his most self-assured, out-there and exploratory. And then there’s Food Court, which is probably the best rock song about your mom ever written. If you’re looking for Nick Ferrio, you can usually find him on the road, performing solo or with friends, or on stage with The Burning Hell or Leanne Simpson. If he’s not on tour, there’s a good chance Ferrio is in the studio, making recordings like Introducing His Feelings (2012), Half The Time (2013) and Amongst the Coyotes and Birdsongs (2015). Wherever you find him, you will find an open and dynamic songwriter, producer, and musician, breathing in the world around him and singing it back out again. 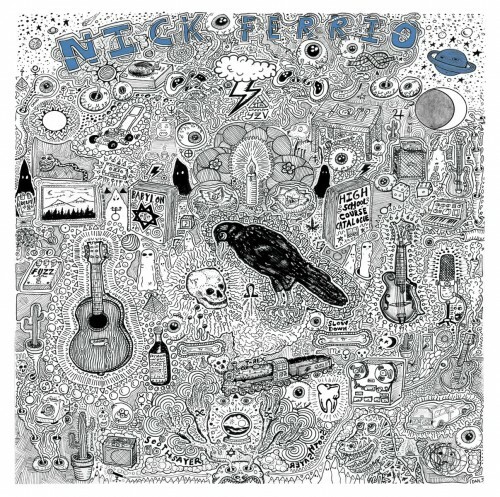 All songs written by Nick Ferrio. Recorded by James McKenty in Peterborough, ON. Nick Ferrio received the support of the Ontario Arts Council in the making of this album. 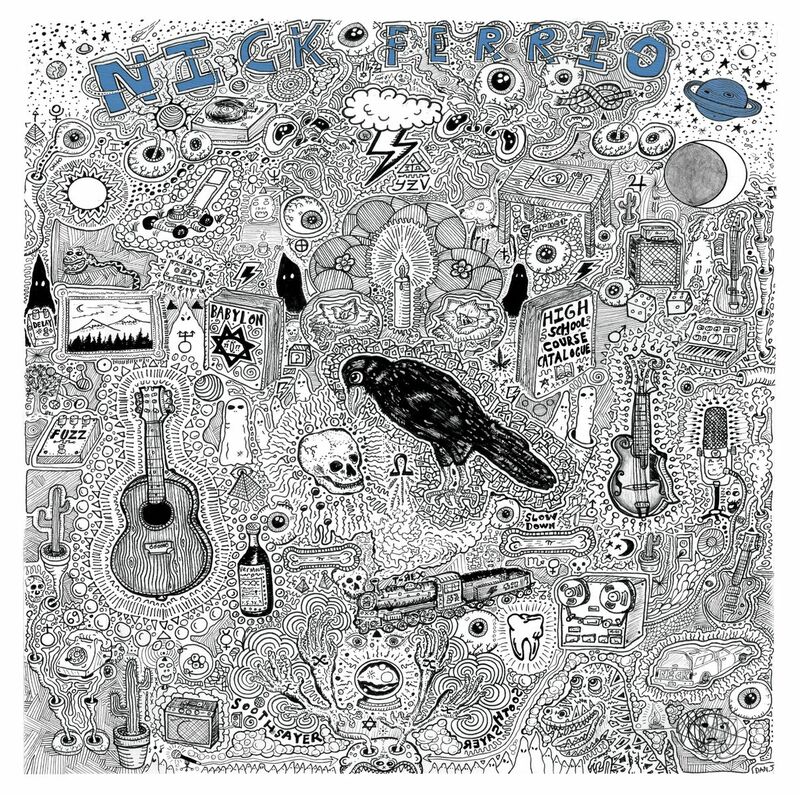 Read DOMINIONATED’s thoughtful review of ‘Have A Nice Day,’ Nick Ferrio’s new album! 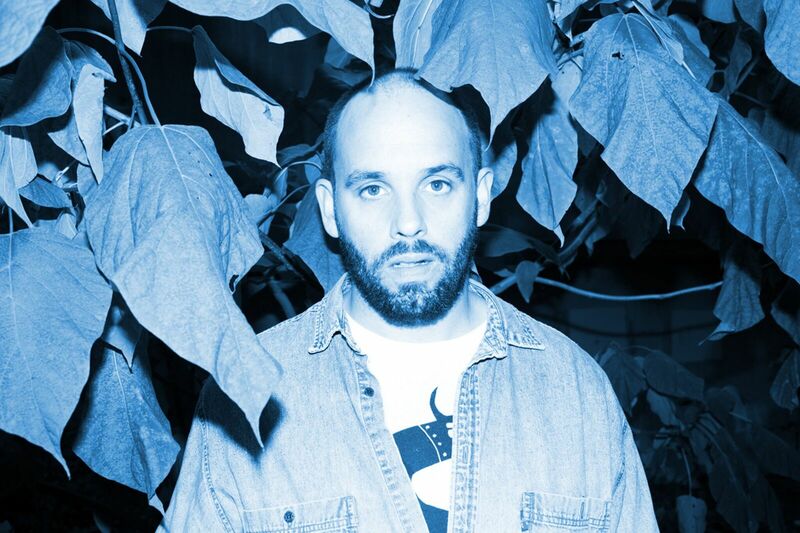 Nick Ferrio’s vocal performance feels like Americana amped up alt folk but in an inspired way – stream “How Will I Know” over at American Pancake now! Stream “I Don’t Know How Long,” the new single from Nick Ferrio, through Barrygruff Music Blog! “I Don’t Know How Long” by Nick Ferrio is one of the songs Substream Magazine thinks you need to know this week! Watch Nick Ferrio’s video for “I Don’t know How Long” over at Adobe and Teardrops! The latest New Music Round Up from CelebMix features great, new cuts by Nick Ferrio, Mike Edel, Astha, and Conrad The Third! “I Don’t Know How Long,” the brand new single from Nick Ferrio, is added to Bristol Funk’s Indie Club – All Rock Now Spotify playlist! VIDEO PREMIERE: Substream Magazine have your first watch/listen of “I Don’t Know How Long” by Nick Ferrio! Nick Ferrio has a new album ‘Soothsayer’ and Canadian Beats reviewed it! Exclaim! 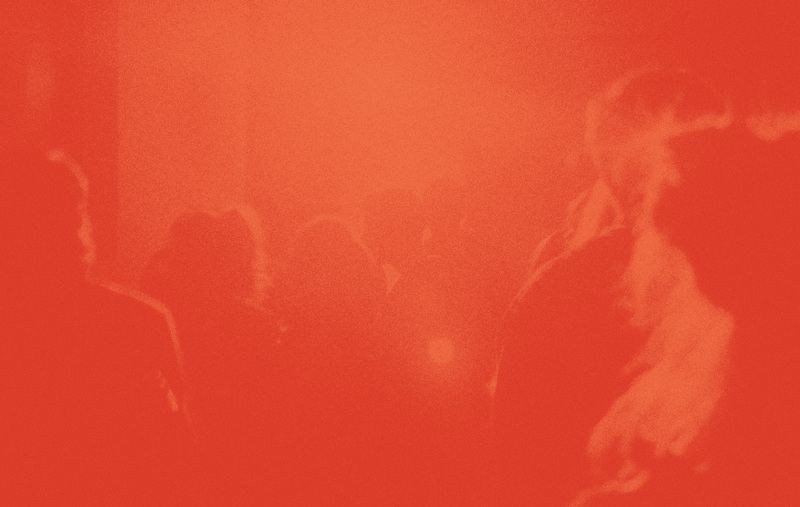 has the exclusive stream of Nick Ferrio’s ‘Soothsayer’ LP. Check out Nick Ferrio’s Soothsayer now at DOMINIONATED! Indie88Toronto has your weekly required listening and they’ve included Nick Ferrio’s latest ‘Quit Acting’. [EXCLUSIVE] Brand new Nick Ferrio song ‘Quit Acting’ is streaming at Indie88Toronto. Nick Ferrio and Nightshifts some of this week’s highlights at The Revue! Impose ‘Week In Pop’ features Nick Ferrio’s new track ‘Soothsayer’. Alan Cross Official has Nick Ferrio in New Music Monday! Nick Ferrio’s ‘Soothsayer’ is featured on The Revue’s Matinee Roundup. GigSlutz names Nick Ferrio’s new song one of their ‘Tracks Of The Week’. The new Nick Ferrio single premiered at Songwriting Magazine today!